Our brand new med spa in Little Tokyo, Los Angeles brings everything our guests love about our original spa to the heart of LA. 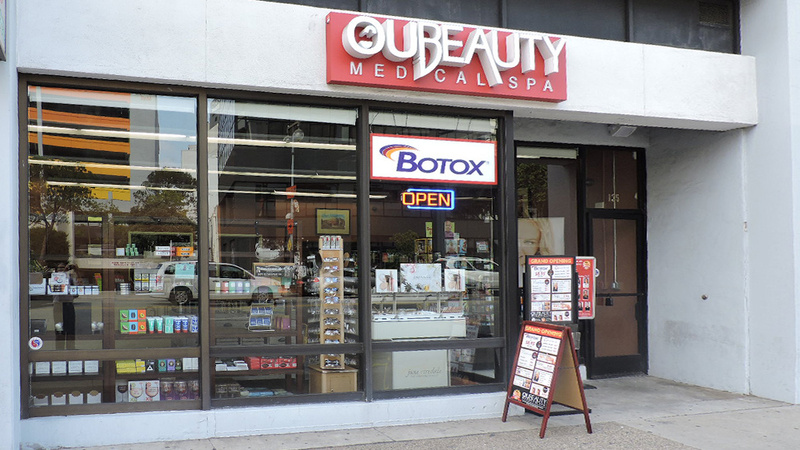 OU Beauty is conveniently located in the heart of Glendale. 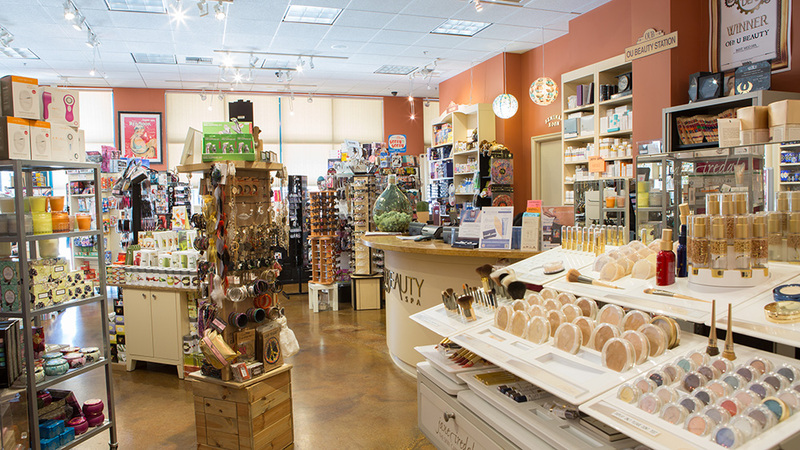 We’re just ½ block North of Broadway and Brand, where the Glendale Galleria and world famous “The Americana” are located.